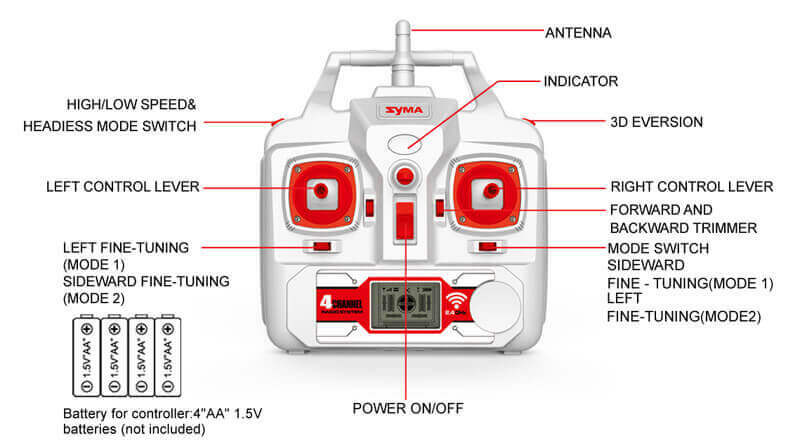 Syma quadcopters are constantly improving themselves and this brand is one of the most popular on the market, however, have you ever wondered which the best quadcopters of Syma brand are? Here is a list of some of the best Syma quadcopters. 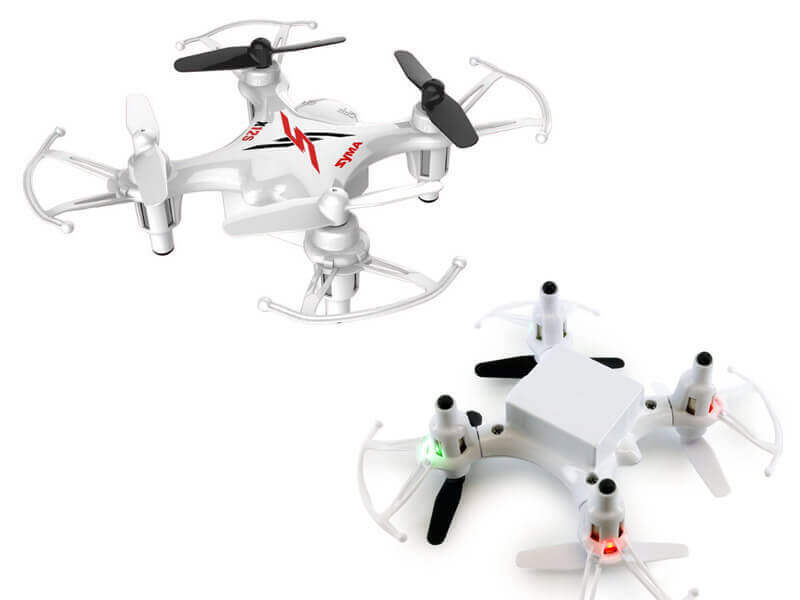 Syma X12S Nano is one of the smallest from this brand and it’s quite a basic drone, normal features and popular among customers. This drone can fly for 4 minutes and the charging time takes 40 minutes so it’s offering a quite reasonable time to fly it around. If you’re looking for an affordable drone then this might be your choice. 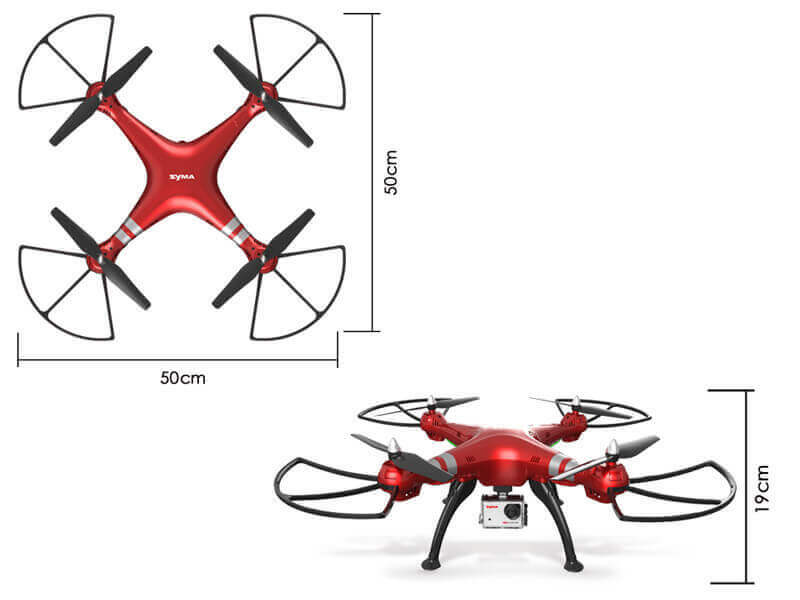 From the smallest quadcopter from this brand, we’re moving on to the largest. This giant measures almost 2 feet in both length and width, in other words, Syma X6 is a huge drone. It’s made out of premium materials so that you won’t break it easily if you crash it and you can fly this giant for 15 minutes. Surprisingly, the charging time is only of 60 minutes, not as long as expected. Syma X5C-1 is one of the most loved drones, not only is this drone very agile, it’s also very fun to fly it. With 2 speed modes and real time Wifi FPV this drone makes a great flier. It has a flight time of 7 minutes and it takes 100 minutes for the charging time to be completed. 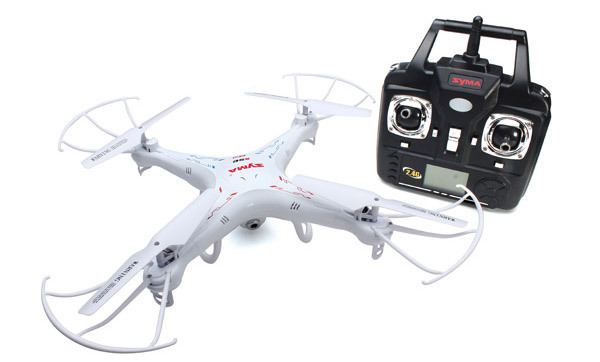 Syma X8HG is the best drone this brand offers. 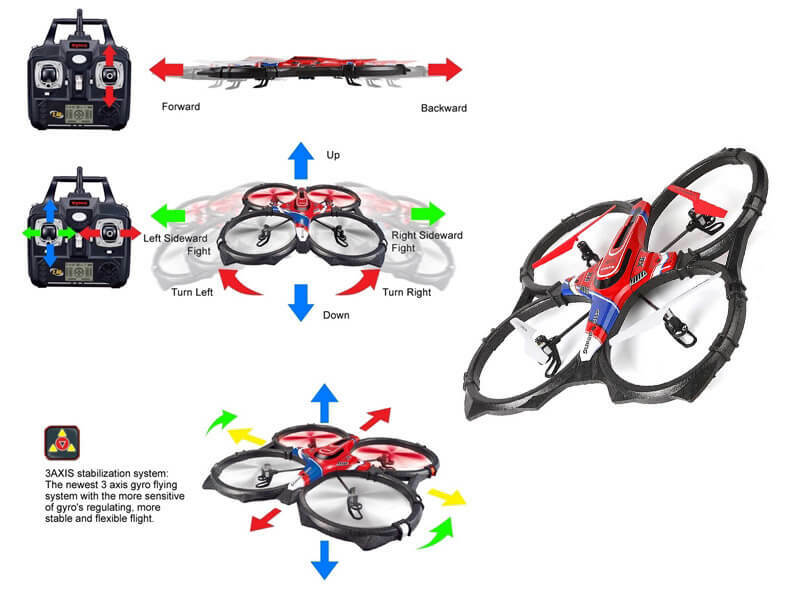 This drone comes with 4 landing gears, spare propellers and many other things. It’s quite the drone everyone wishes to own. It flies for 10 minutes and it’s a smooth flier and very easy to be controlled. 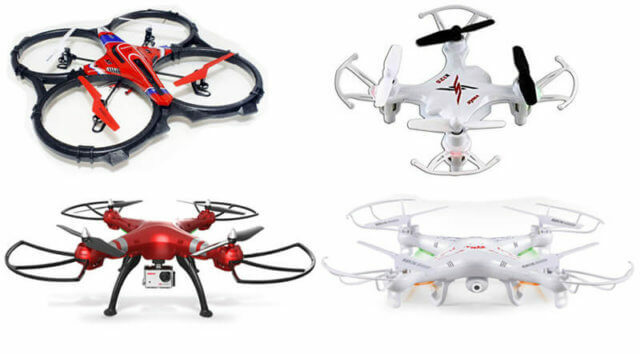 But enough with the description, found out more about these drones by buying them, so you will find a lot of new things and have fun while playing with them.